As in many places along the coastline in South Africa, the beaches are stunning and the waves simply great for surfing. You can choose between many surfing spots, and diving areas, to swim with sharks, dolphins or simply enjoy the beautiful underwater world through diving trips. And btw: No shark attacks for over 20 years!! Stunning hidden nature places. The Dam is not only great for going for a swim. At the right spots you can come across some wildlife too. If come along with us on a buggy ride through the towns and remote areas around the Dam, you can be sure of getting a proper South Africa experience with locals, wildlife and african vibes. 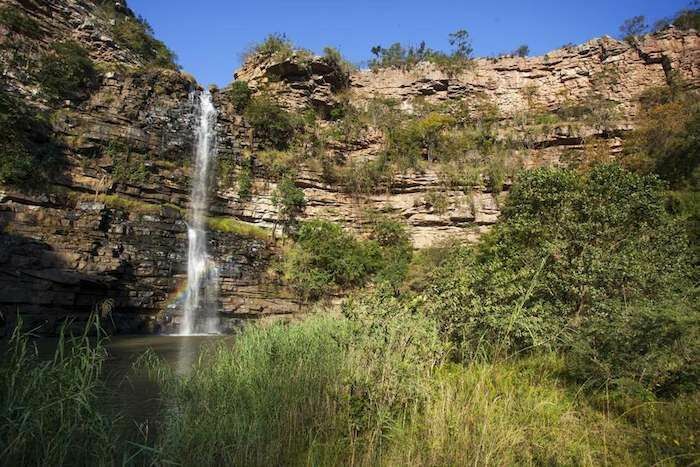 The Mzinyathi falls are just a 30 minutes drive away from town, and they are surely one of the hidden spots in africa. You are tired of touristy places? Take a half day trip up to the waterfalls, chat to the locals on the way, and go on an easy hike down the Mzinyathi Gorge. Has anyone really bothered to count them?…Probably not, but they are incredibly stunning from some carefully chosen view points. Take half a day to cruise around through hills and nature. Even better in the beach buggy to enjoy the wind in your hair. 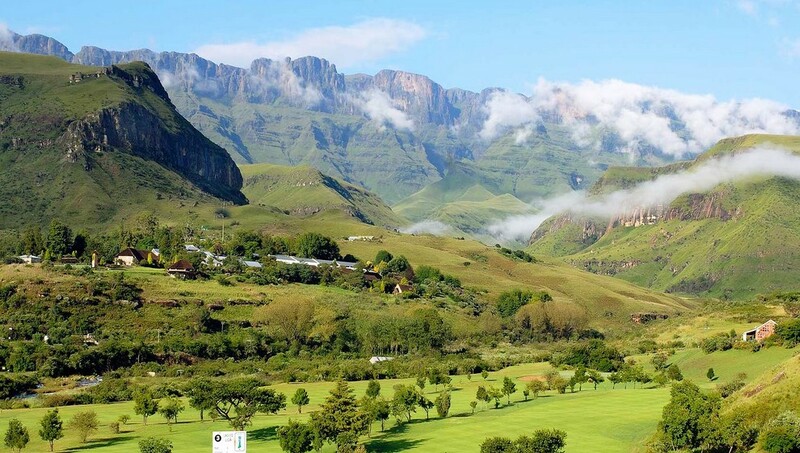 The Drakensberg are a stunning strip in this world. Wherever you turn, it is beauty and astounding sights. 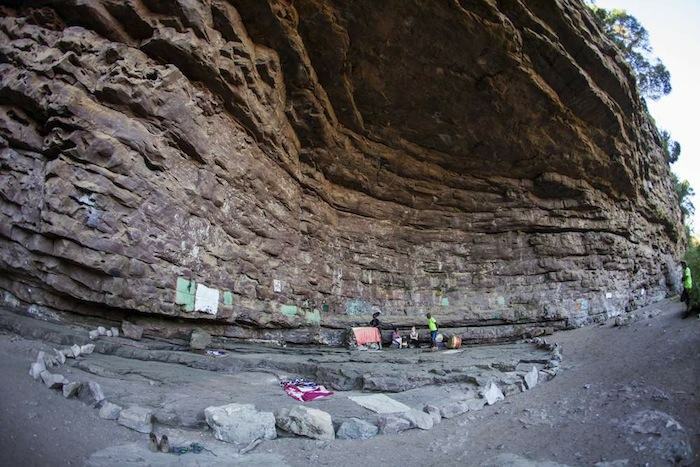 It is about 3 hours from Durban to get to the most popular hiking trails, and zulu caves. Perfect for a 1 or 2 day trip into the wild. 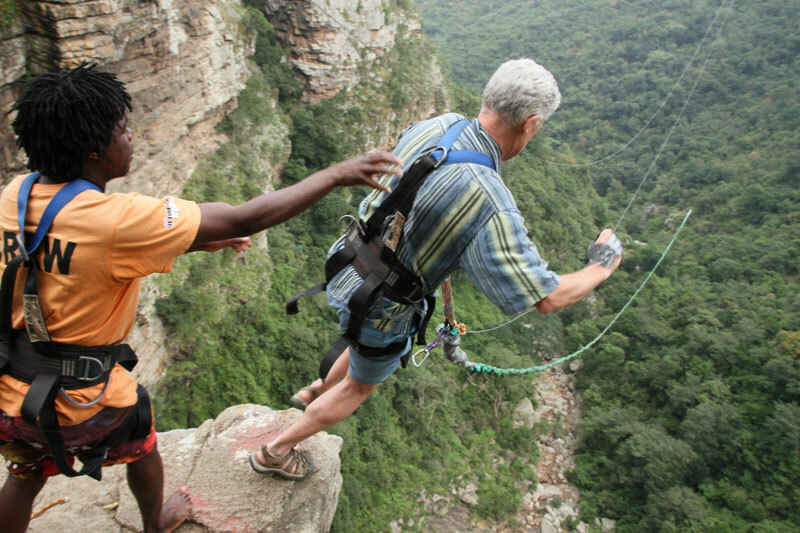 The Oribi Gorge Nature Reserve is a wonderfully scenic area offering excellent hiking opportunities. 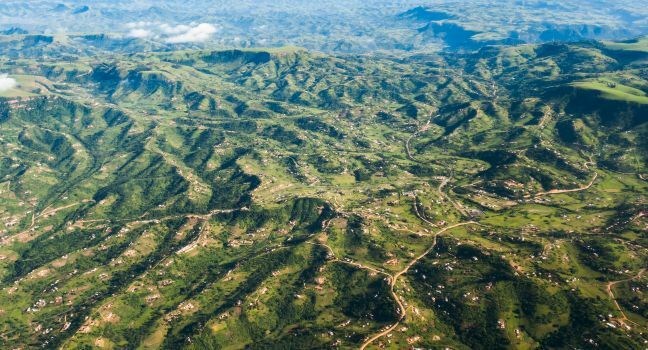 The area boasts cliffs and forests and spectacular hiking trails as well as picnic sites. And if you feel brave enough, you can try the Bunjee-swing for the extra adrenalin-kick.